The Marshall Islands is a state of Oceania in the Micronesian Archipelago, east of the Carolinian Islands, north of the Gilbert Islands and south of Wake. 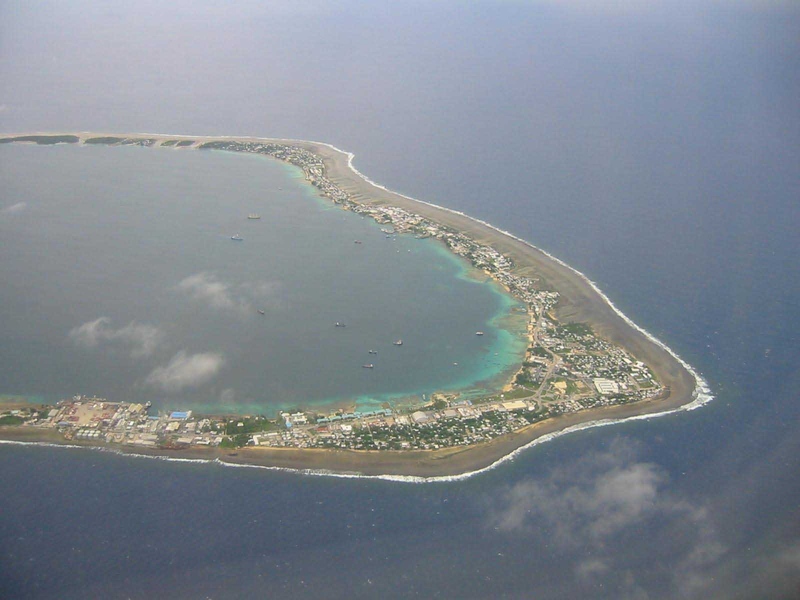 It is made up of volcanic islands and coral atolls, and covers approximately 1,942,000km2 of territorial waters. 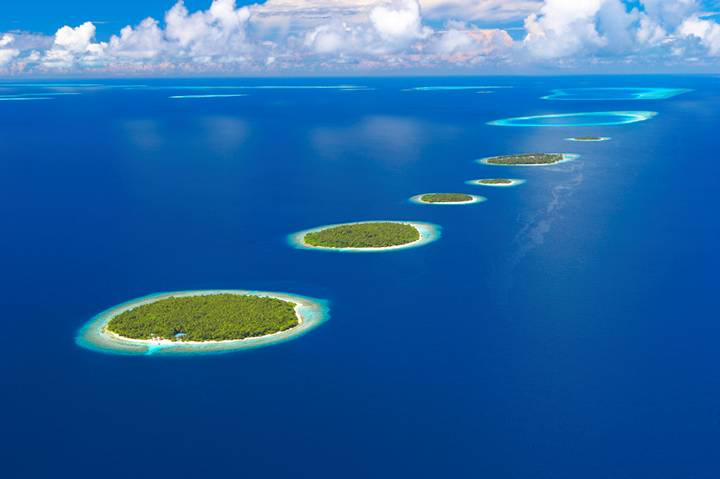 There are 29 atolls, which are not all inhabited, and about 1225 islands in total. He has been independent since 1990. The country has no army, and has entrusted his defense to the United States. 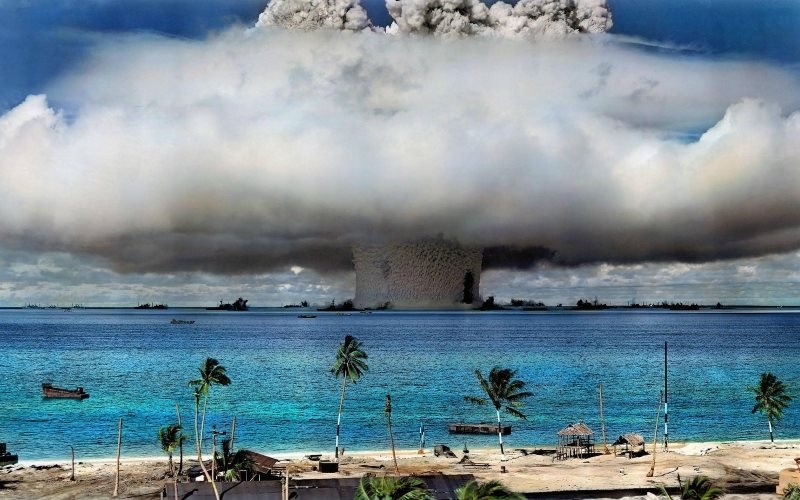 He became known throughout the world as a nuclear test site (overhead and underground) of the United States in the 1950s and 1960s, including the famous Bikini atoll. Since then, this atoll is uninhabitable, and will remain so for about 25,000 years, because of the radioactive pollution of repeated nuclear tests, both air and submarine. The country lives mainly from fishing and agriculture, tourism is not yet developed. But it is one of the axes of development envisaged in the next years. However, the lack of infrastructure hinders this ambition.